Owner's Rig'N Hooks are perfect for weedless rigging and split shot'n. 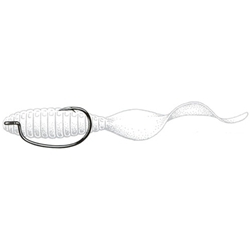 With these hooks they ride with the point upright in an optimum striking position. Features for this hook includes a short shank, huge wide bite, cutting Point and black chrome finish.